While China’s demand for electronics continues to soar, the tech services market may be shrinking for U.S. enterprise vendors. Security concerns over U.S. secret surveillance are giving the Chinese government and local companies more reason to trust domestic vendors, according to industry experts. Starting this year, the nation’s government tenders have required IT suppliers to source more products from local Chinese firms, said an executive at a U.S.-based storage supplier that sells to China. In some cases, the tenders have required 50 percent or more of the equipment to come from domestic brands, said the executive, who requested anonymity. 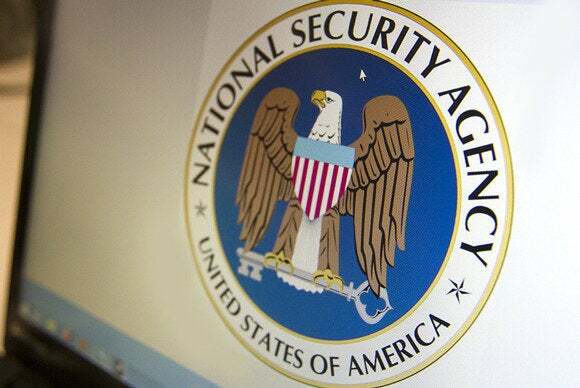 ”The NSA issue has been having an impact, but it hasn’t been black and white,” he added. In the future, China could create new regulations on where certain state industries should source their technology from, a possibility some CIOs are considering when making IT purchases, Wang said. The obstacles facing U.S. enterprise vendors come at a time when China’s own homegrown companies are expanding in the enterprise market. Huawei Technologies, a major vendor for networking equipment, this August came out with a new networking switch that will put the company in closer competition with Cisco. ”Overall in the longer-term, the environment is positive for local vendors. We definitely see them taking market share from multinational firms in China,” he added. Chinese vendors are also expanding outside the country and targeting the U.S. market. But last year Huawei and ZTE saw a push back from U.S. lawmakers concerned with the two companies’ alleged ties to the Chinese government. A Congressional panel eventually advised that U.S. firms buy networking gear from other vendors, calling Huawei and ZTE a security threat. Huawei and ZTE have both defended the safety of their companies’ products, but the security concerns around Huawei and ZTE continue. But at the same time, China’s local tech vendors will continue to grow more competitive, putting more pressure on their foreign rivals. Technology is becoming easier for companies to replicate, and China will continue to support local brands, said Kitty Fok, an analyst with research firm IDC.